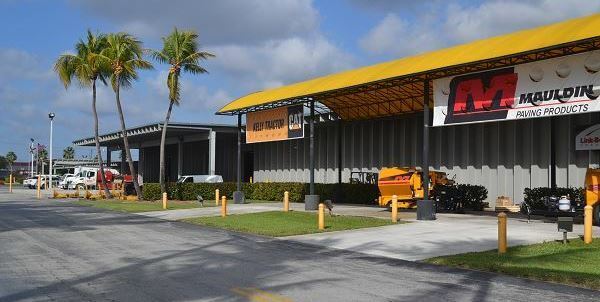 Parts Department Offerings - Kelly Tractor Co.
Our Parts department has many services and offerings to facilitate your need to keep your machines up and running at peak capacity. We know the cost to you with downtime and how if affects your business. Delivery to your shop or job site. Offer strong support for many brands: Caterpillar, Challenger Tractors, Link-Belt Cranes, Massey Ferguson, Wacker Neuson, Genie, Interstate and Towmaster Trailers…etc.